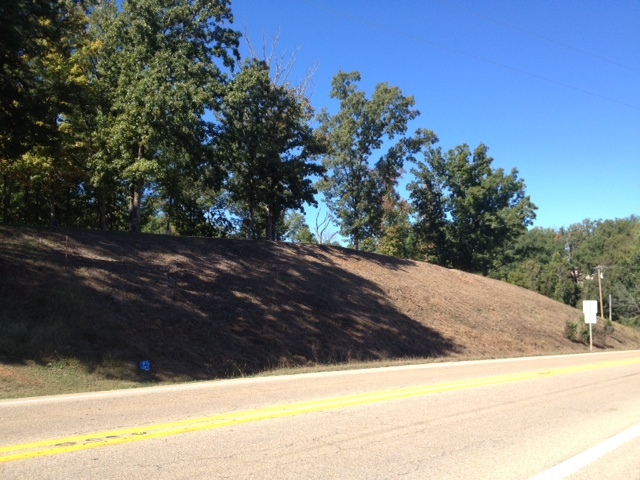 Highway 25 North Iuka, MS. | Pickwick Lake/Iuka, MS Homes for Sale, Property Search in Pickwick Lake area. This large tract of land overlooks Aqua Yacht Harbor on Highway 25 North, Iuka, MS just South of the Tenessee State Line. Approximately 4.5 acres with over 300 feet frontage on the Highway. This property comes with deeded access to Sandy Creek on Pickwick Lake. 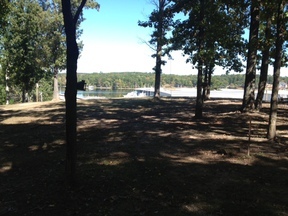 Waiting for your lake home or year round home.